1702 N J Terrace is a well-cared home and was ready to move in when listed. The Treu Group listed this cute home with 3 bedroom, 2 bathroom, great features and amazing upgrades. The expertise of The Treu Group in marketing which involved highlighting the best features of the home helped in getting this home sold. When you list with Treu Group, your home will have a comprehensive marketing plan so all buyers will see the home. 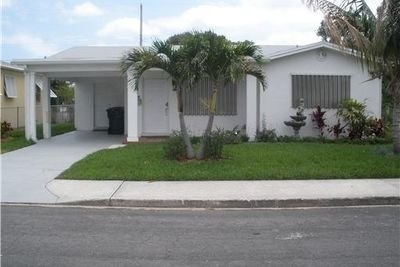 Your Lake Worth home will be featured on Zillow, Trulia, and Realtor.com. We'll share your home on all of our social media channels too!